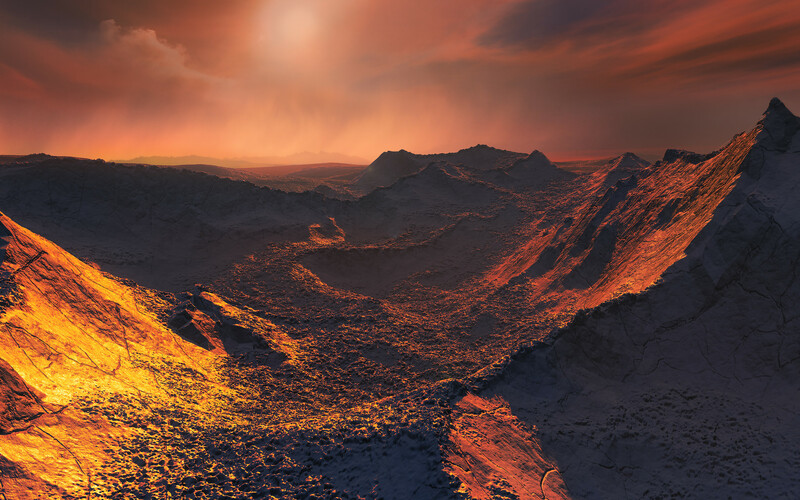 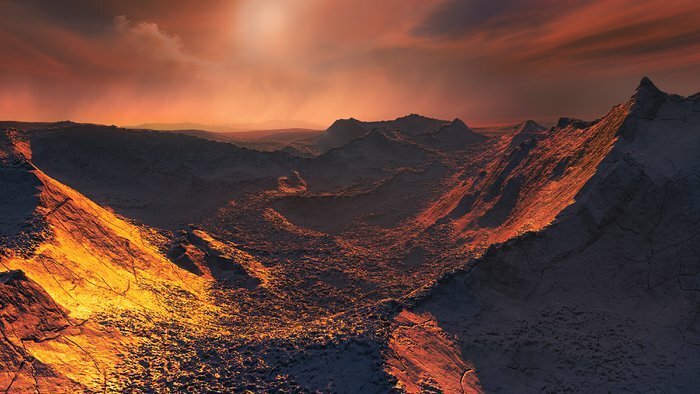 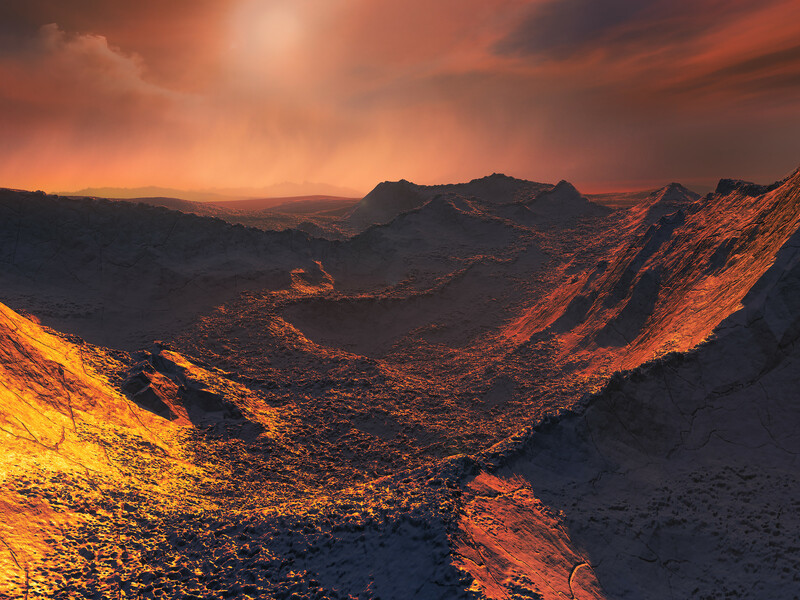 The nearest single star to the Sun hosts an exoplanet at least 3.2 times as massive as Earth — a so-called super-Earth. 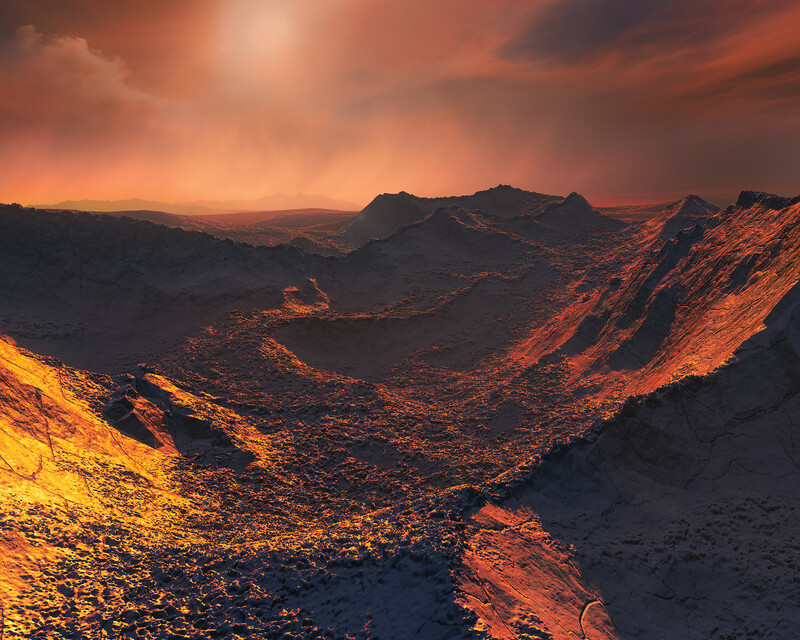 Data from a worldwide array of telescopes, including ESO’s planet-hunting HARPS instrument, have revealed this frozen, dimly lit world. The newly discovered planet is the second-closest known exoplanet to the Earth and orbits the fastest moving star in the night sky.